Coolsculpting is a great way to reduce stubborn fat* and can potentially help you boost your confidence and regain your youthful spirit! 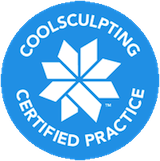 * Contact us today for more information about Coolsculpting!  Whether you want to lose weight, maintain weight, or just be healthy and look your best, we have the tools to help you reach your goals. © 2017 Freeze Fat Temecula. All rights reserved.